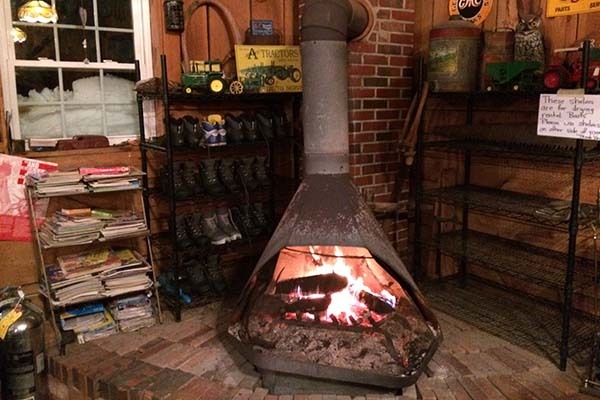 Maple Corner Farm is a working family farm that has been in continuous operation since 1812. 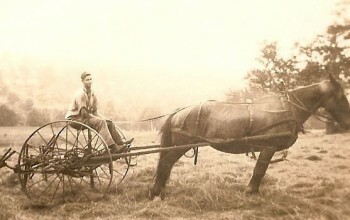 Originally a Beer and Dairy operation, they now produce hay, maple syrup and other products. 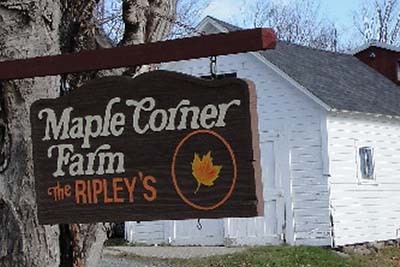 Maple syrup, maple candy, maple cream and homemade jam, jelly and fruit butters are sold all year round. During the summer they offer the opportunity to pick you own blueberries. During the winter months they offer cross country skiing and snowshoeing in 20 kilometers of groomed trains over a variety of terrain. 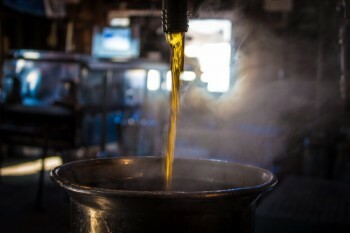 In mid-February through mid-April, the Maple Sugar House is open to visitors where you can watch maple sap being boiled in maple syrup. 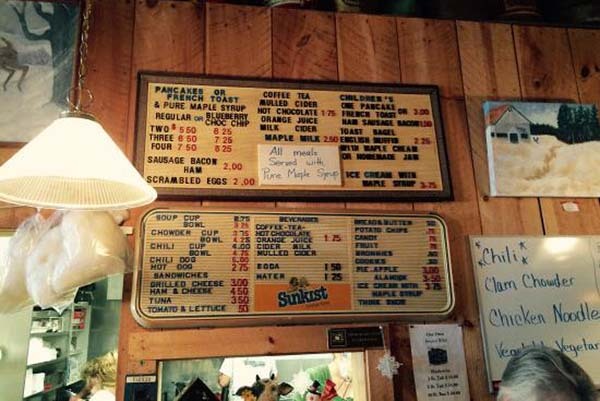 On weekends during the maple sugaring season you can get pancakes, french toast, ham, bacon and sausage.